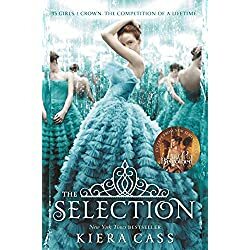 Paranormal, Historical Romance, Nonfiction, Dystopian, Thriller, Contemporary Fiction, Fantasy, Mystery… today’s featured books have a little something for everyone! 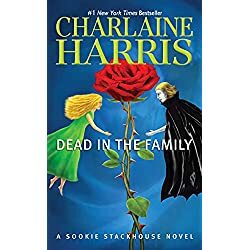 After enduring torture and the loss of loved ones during the brief but deadly Fae War, Sookie Stackhouse is hurt and she’s mad. Just about the only bright spot in her life is the love she thinks she feels for vampire Eric Northman. But he’s under scrutiny by the new vampire king because of their relationship. 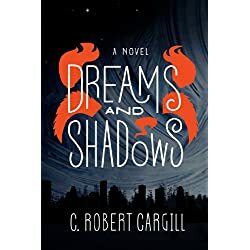 And as the political implications of the shifters’ coming-out are beginning to be felt, Sookie’s connection to one particular Were draws her into the dangerous debate. 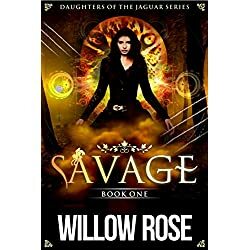 Also, unknown to her, though the doors to Faery have been closed, there are still some fae on the human side—and one of them is angry at Sookie. Very, very angry. Lady Calpurnia Hartwell has always followed the rules, rules that have left her unmarriedand more than a little unsatisfied. And so she’s vowed to break the rules and live the life of pleasure she’s been missing. 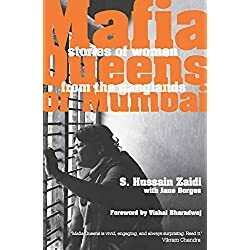 Smuggling, gun-running, drugs, terrorism for many decades, Mumbai has lived under the shadow of the Underworld. Dawood Ibrahim, Karim Lala, Varadara- jan Mudaliar: these are names that any Indian would recognise. Analysed in print, immortalised on film, their lives, their gangs, their ‘businesses’ are out there for anyone who wants the information. 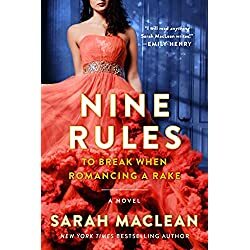 But there have been women, too, who have been part of this murky side of the city, walking along side, sometimes leading and manipulating men in the Underworld to run their own illegal businesses. Here, for the first time, crime journalists S. Hussain Zaidi and Jane Borges explore the lives of some of these women, and how, in cold blood, they were able to make their way up in what was certainly a man’s world. 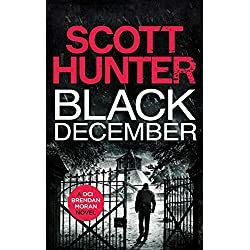 A unusual crime requires an unusual detective… meet DCI Brendan Moran, The Irish Detective. 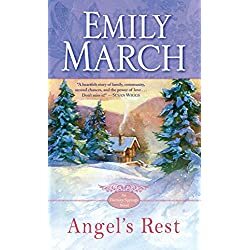 Beloved author Emily March returns with a warm and uplifting novel about a small town with a big heart. Welcome to Eternity Springs, a little piece of heaven in the Colorado Rockies. "People like you don’t fall in love with people like me." Unsure if she is looking for Mr. 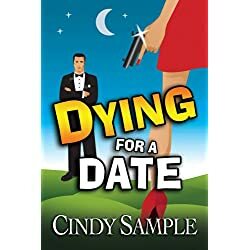 Right, or Mr. Every Other Saturday Night, divorced mother of two, Laurel McKay reluctantly joins The Love Club, a popular local dating service. The year is 1983. Christian is 22 years old when he leaves his home in Denmark to spend a year in Florida with a very wealthy family and go to med-school. A joyful night out with friends is shattered by an encounter with a savage predator that changes his life forever. Soon Christian faces challenges he had never expected. A supernatural gift he has no idea how to embrace. A haunting family in the house next door. A spirit-filled girl who seems to carry all the answers. An ancient secret hidden in the swamps of Florida. One life never the same. One love that becomes an obsession. Two destinies that will be forever entangled.